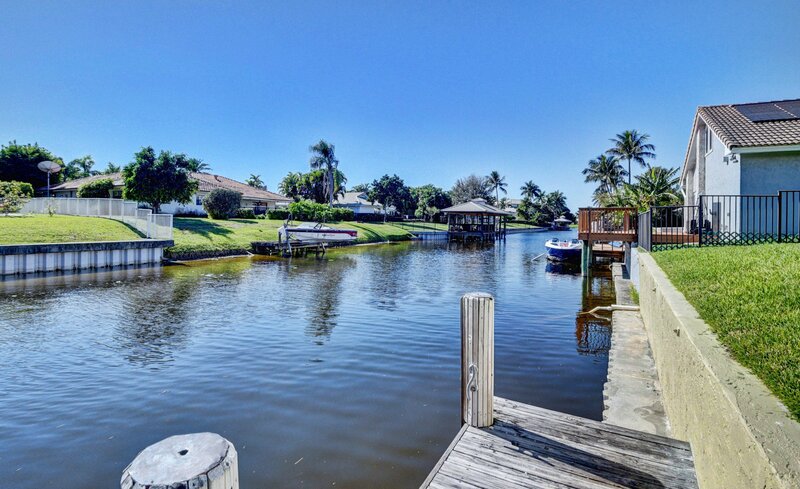 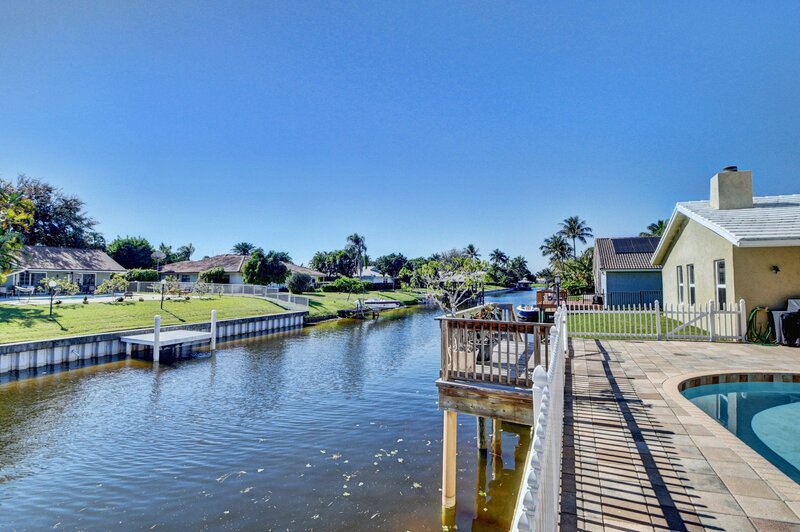 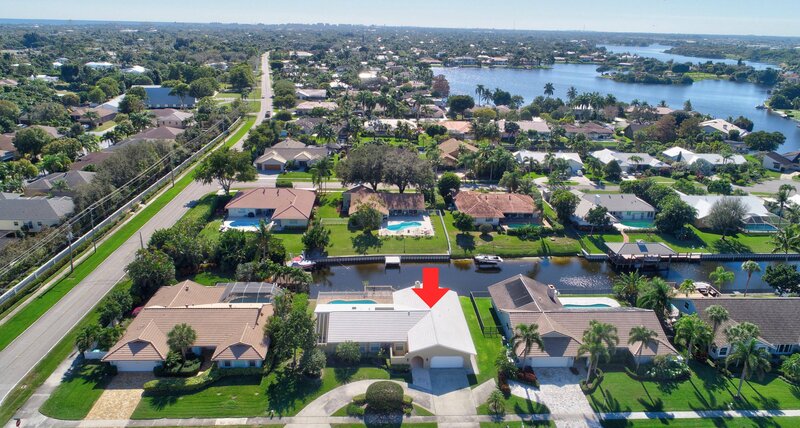 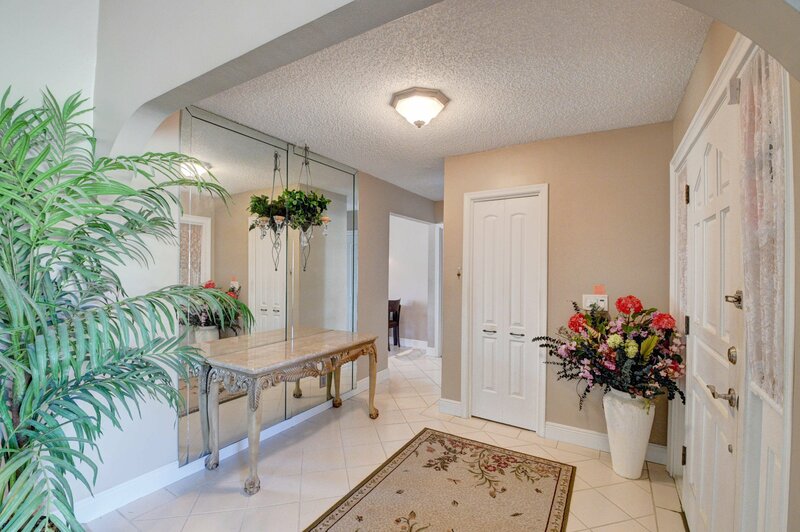 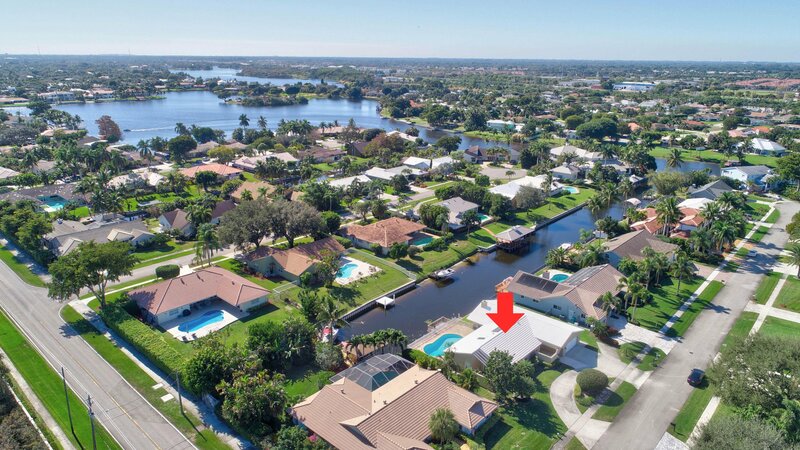 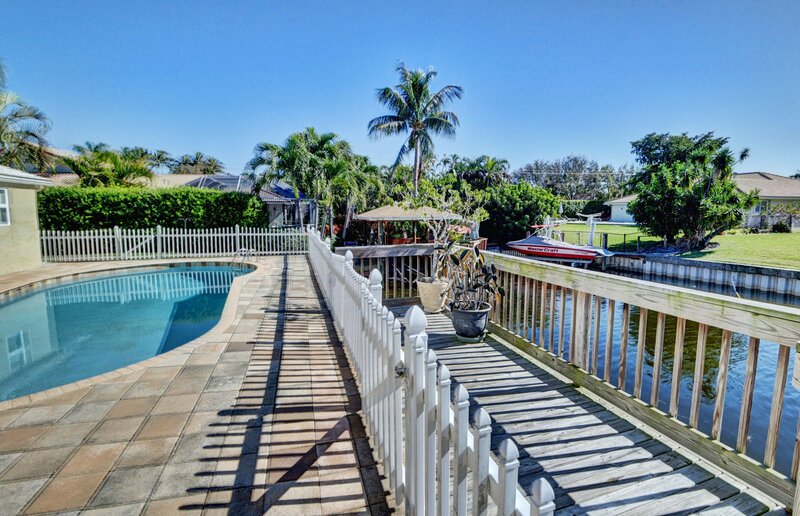 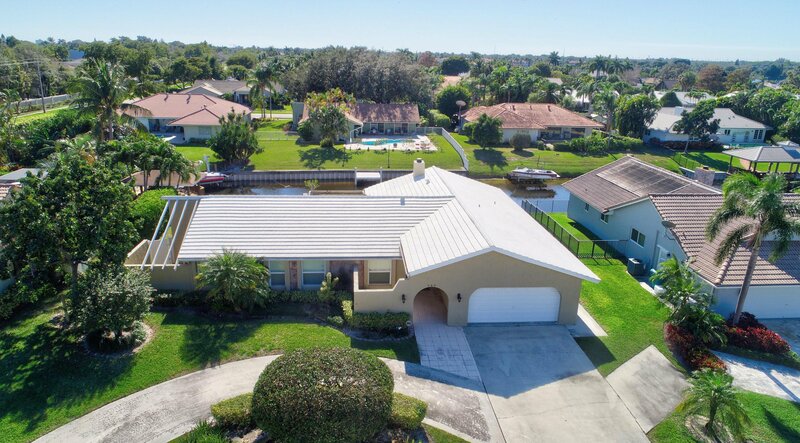 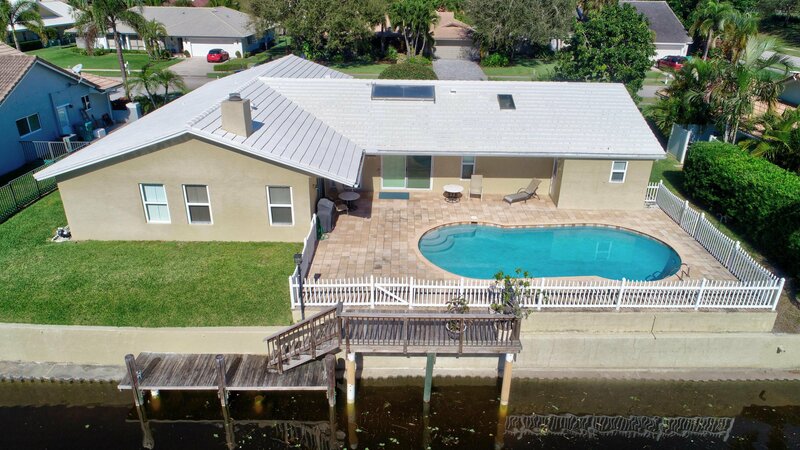 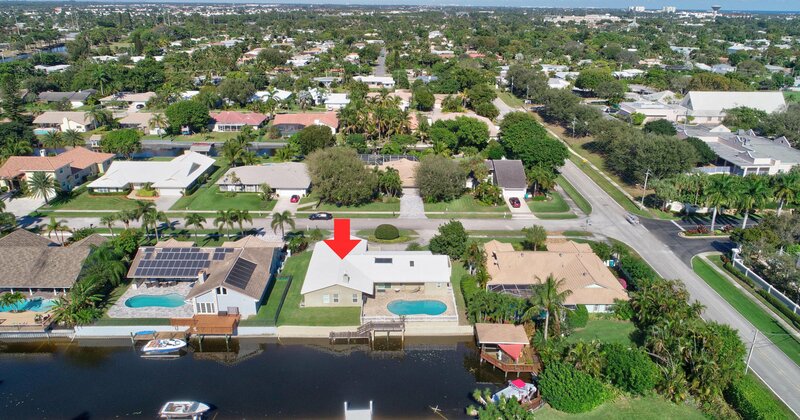 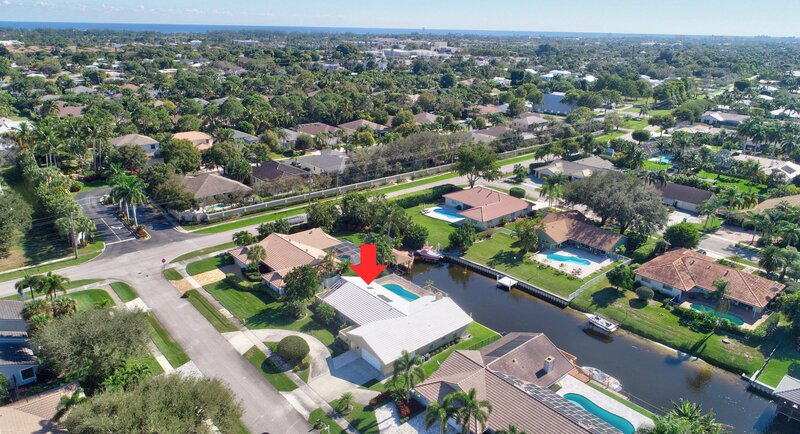 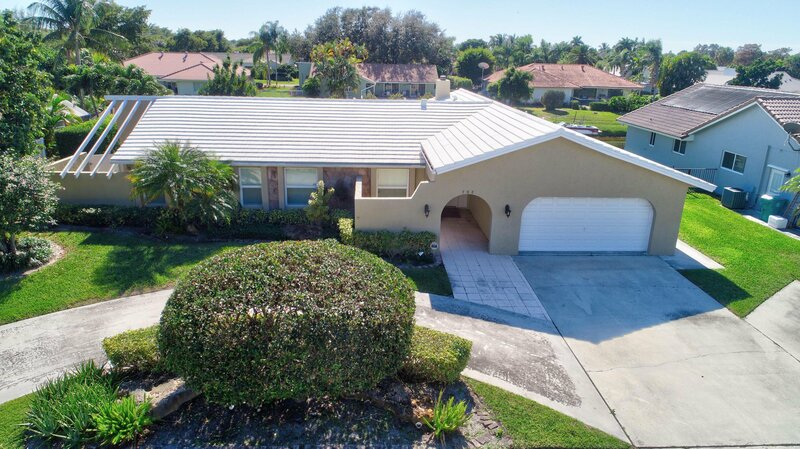 LOCATED IN DESIRABLE LAKE EDEN, THIS WATERFRONT HOME OFFERS DIRECT ACCESS TO LAKE EDEN AND LAKE IDA. 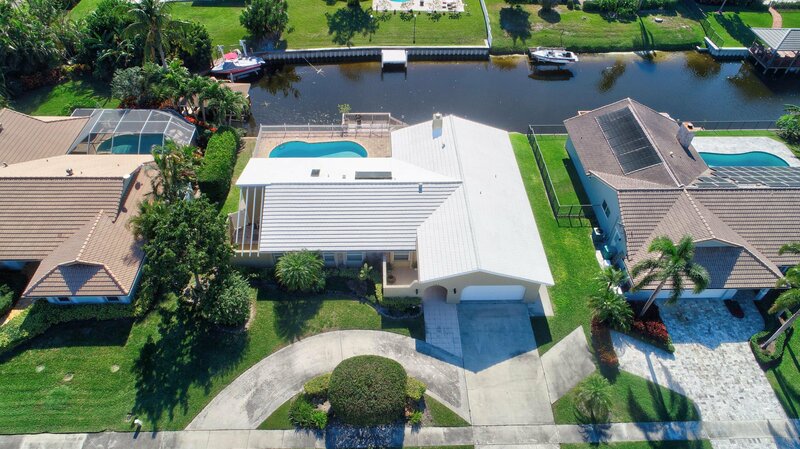 THE 4 BEDROOM / 3 BATH HOME IS NESTLED ON A QUIET CUL DE SAC WITH BOAT DOCKAGE, A WOOD BURNING FIREPLACE, VOLUME CEILINGS, SPLIT BEDROOMS, BREAKFAST AREA, IMPACT WINDOWS, REVERSE OSMOSIS WATER SYSTEM AND SOLAR WATER HEATER. 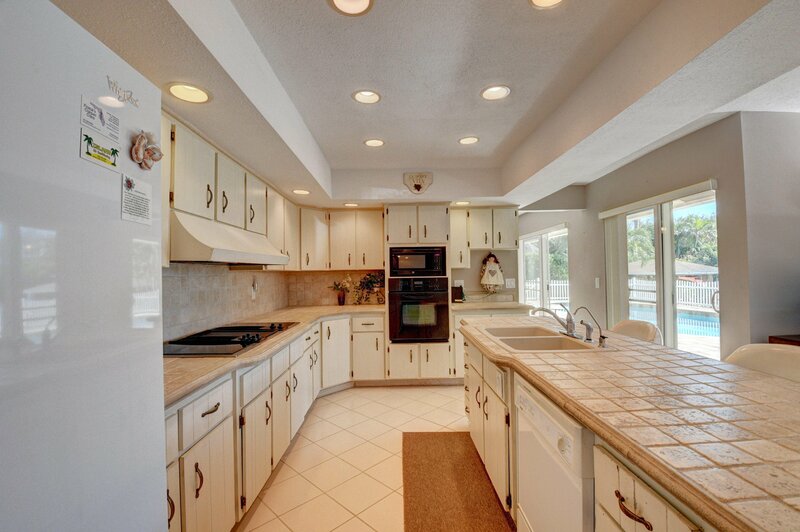 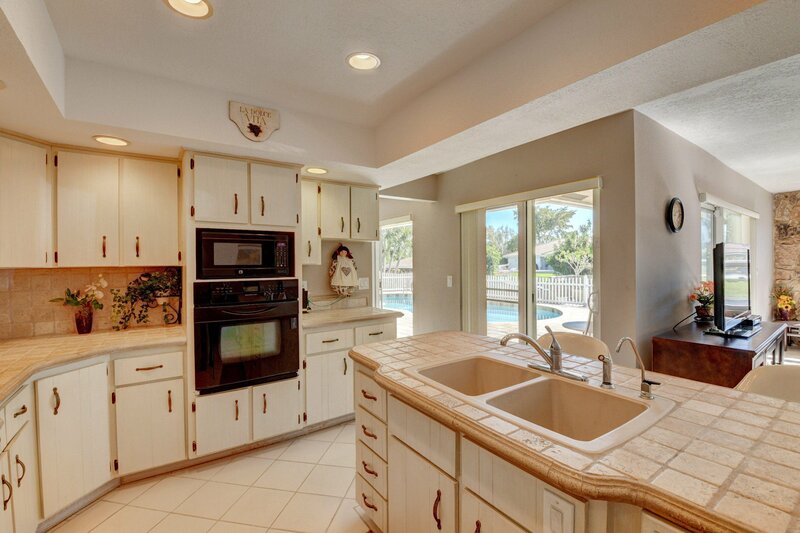 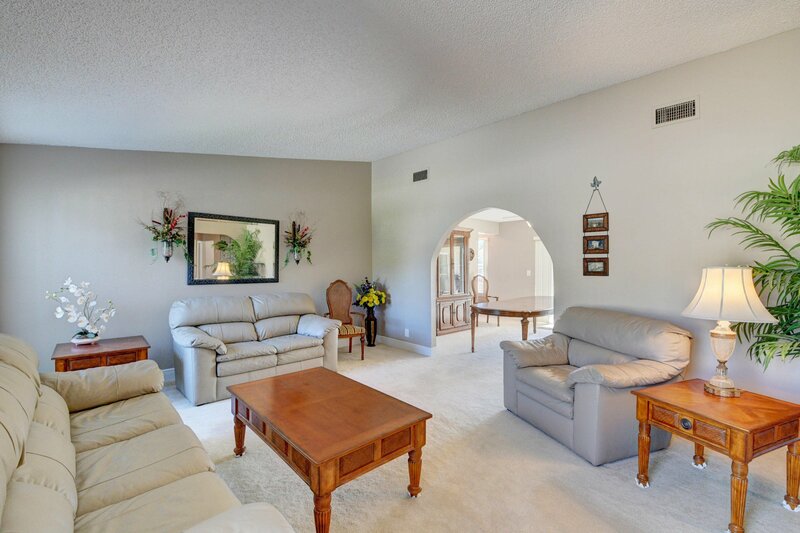 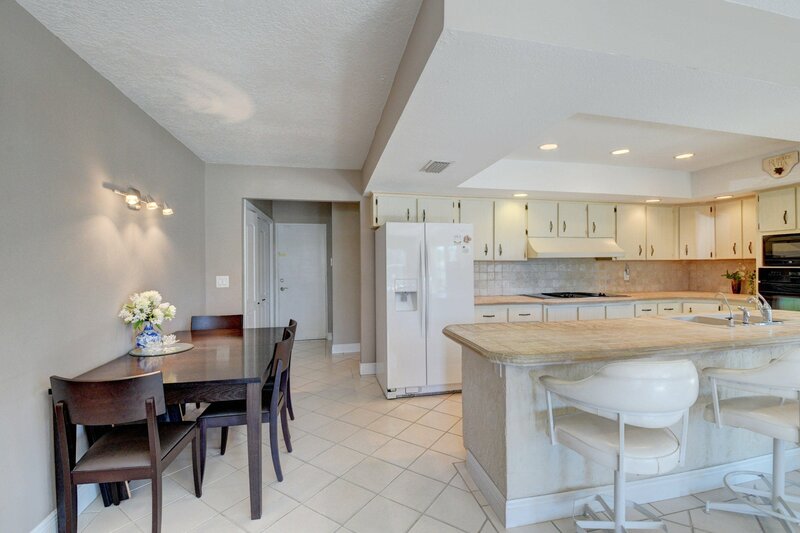 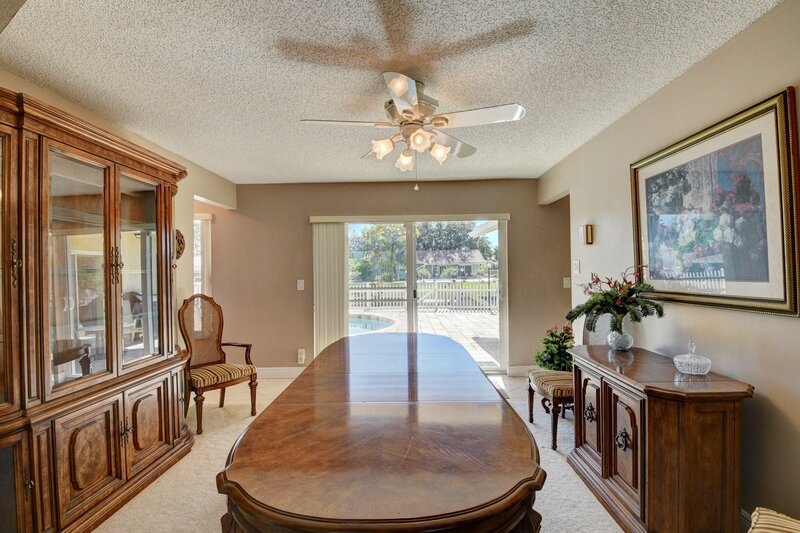 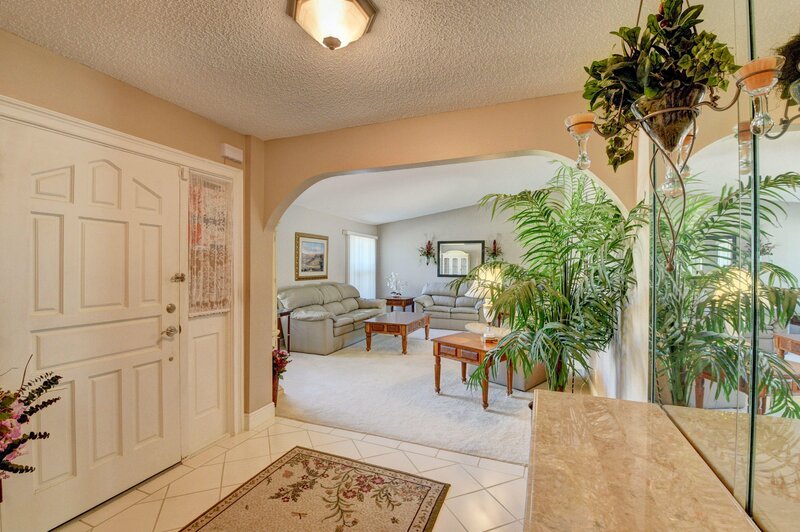 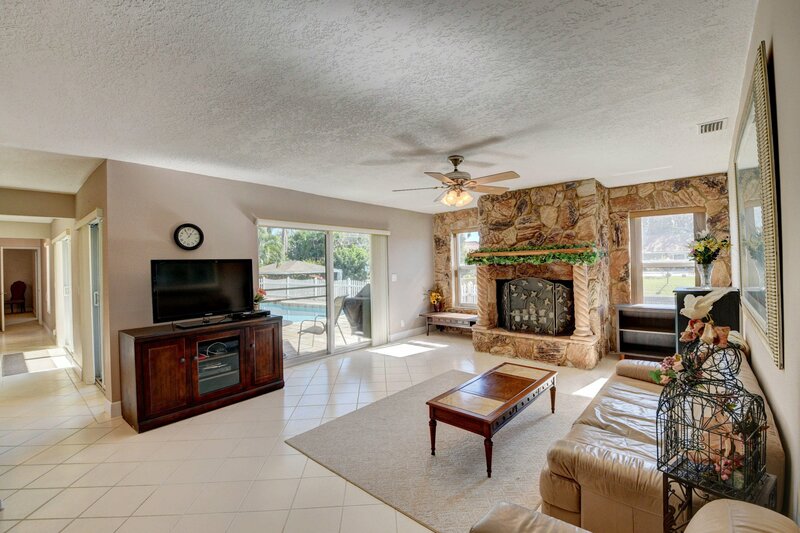 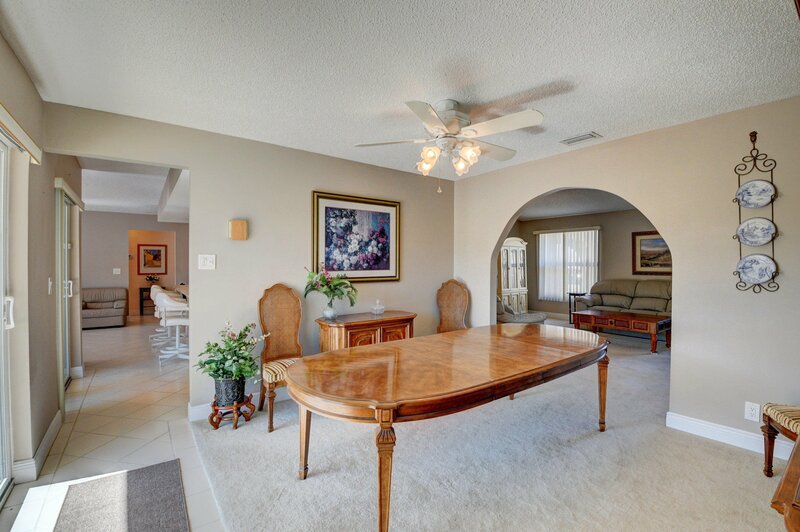 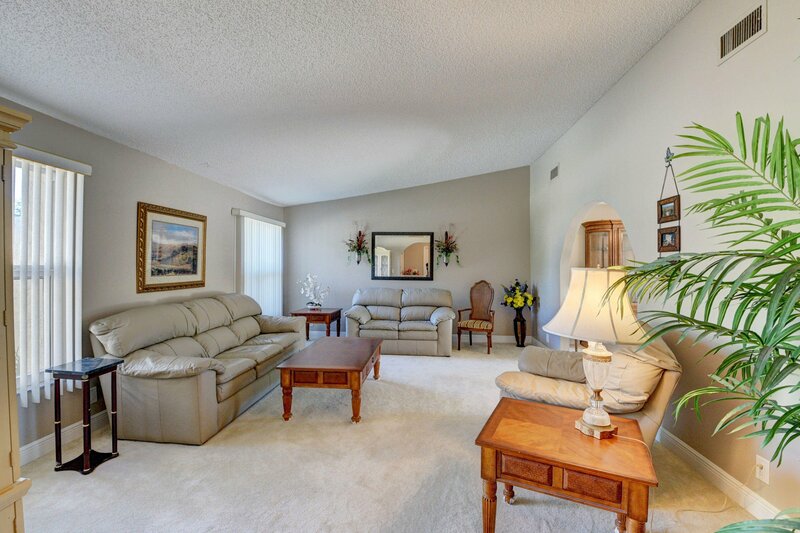 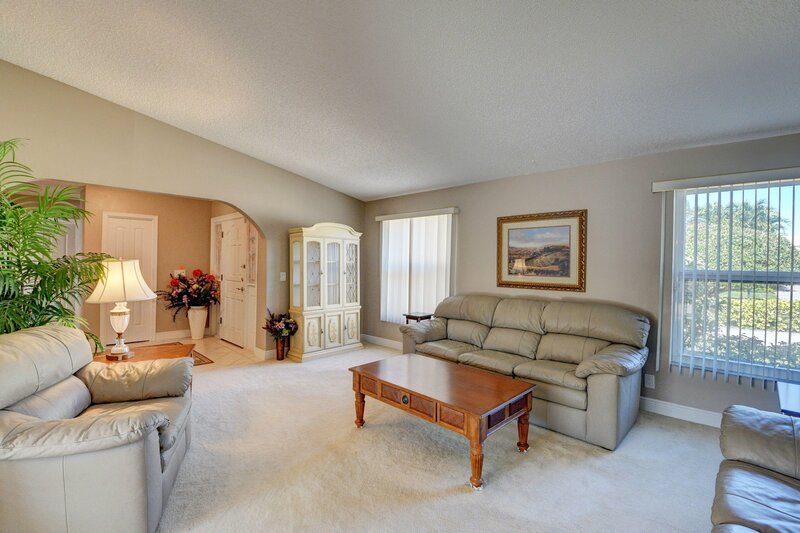 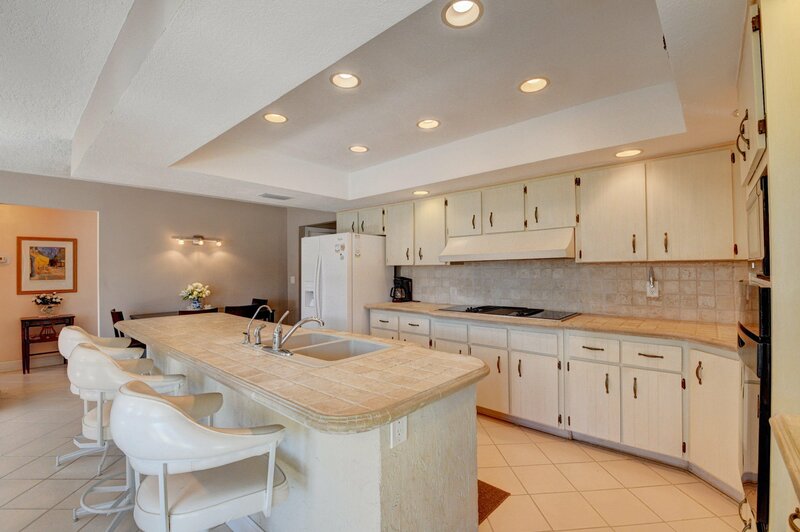 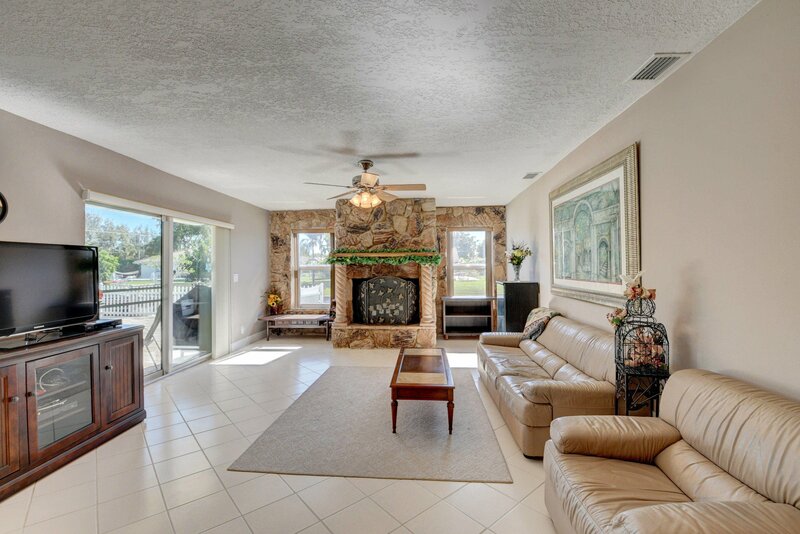 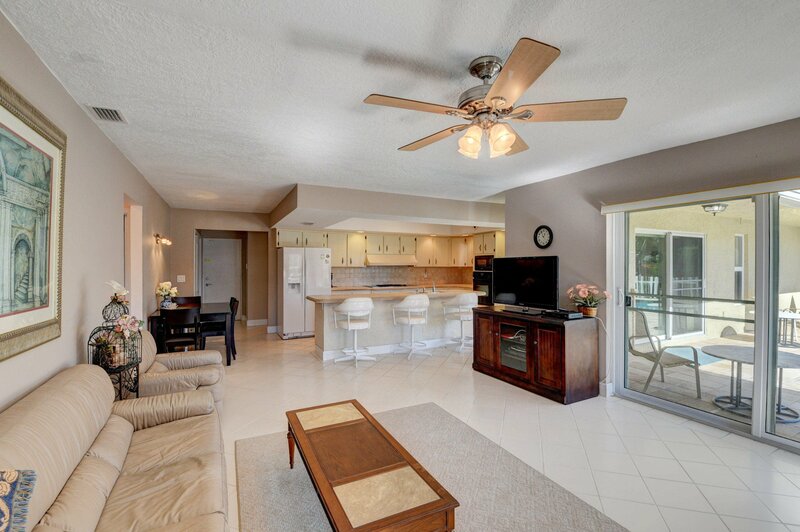 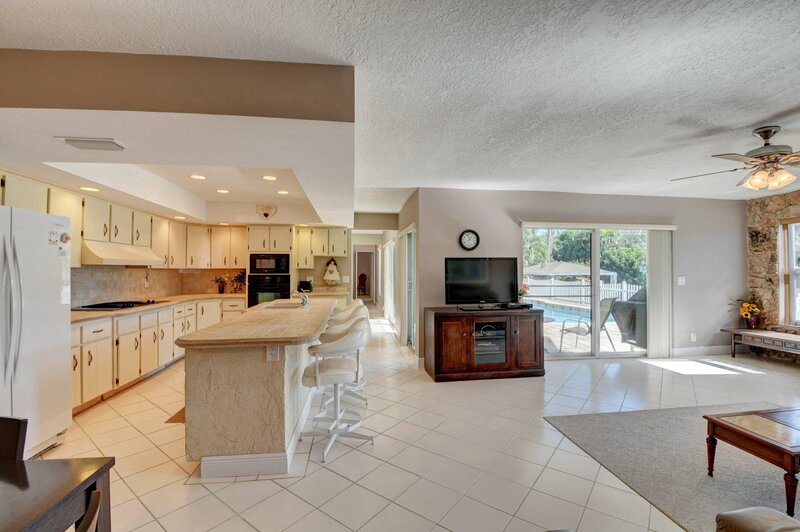 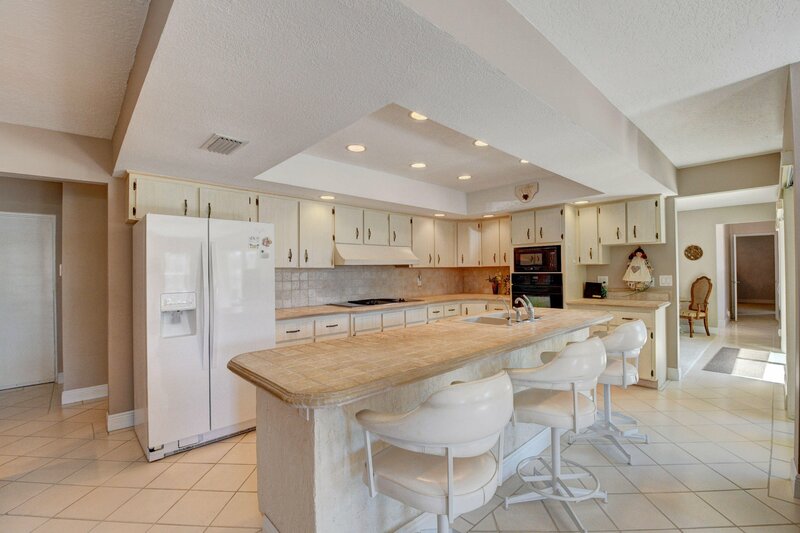 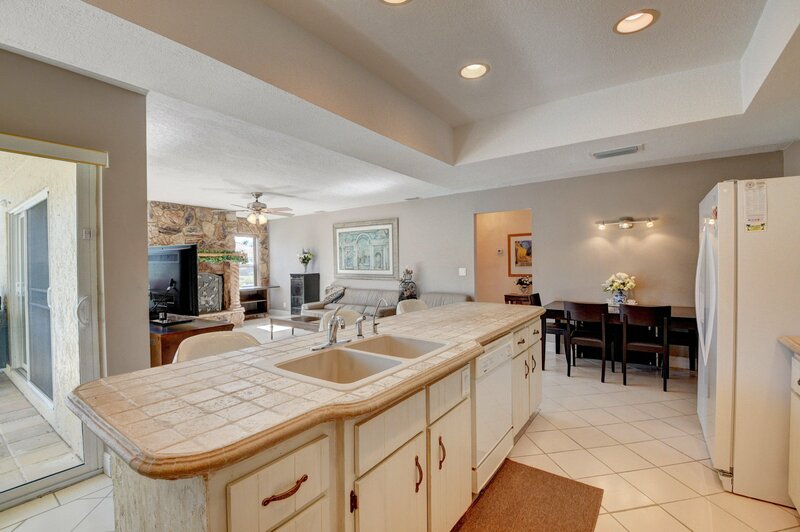 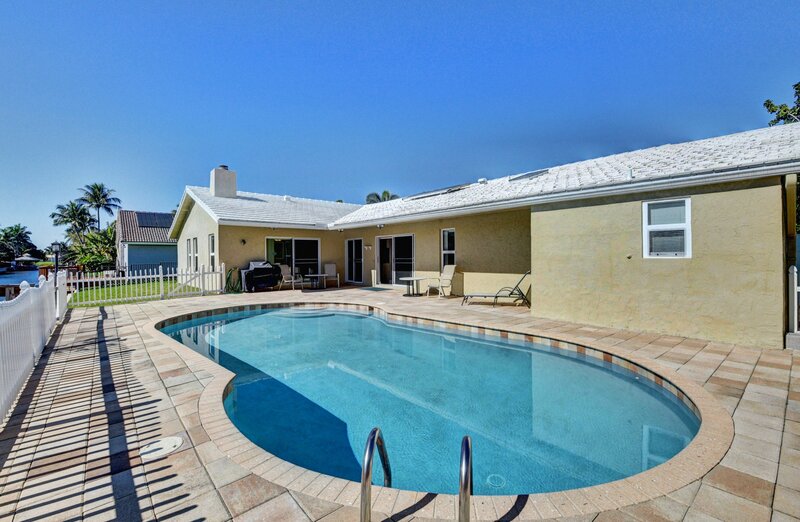 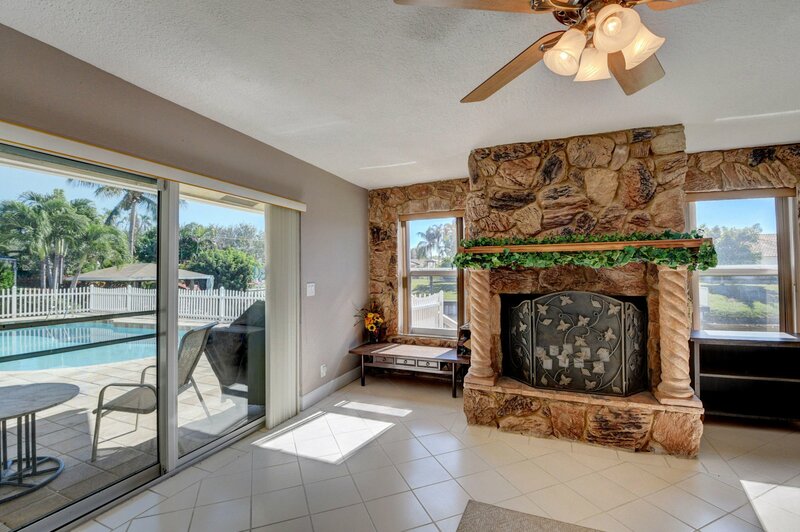 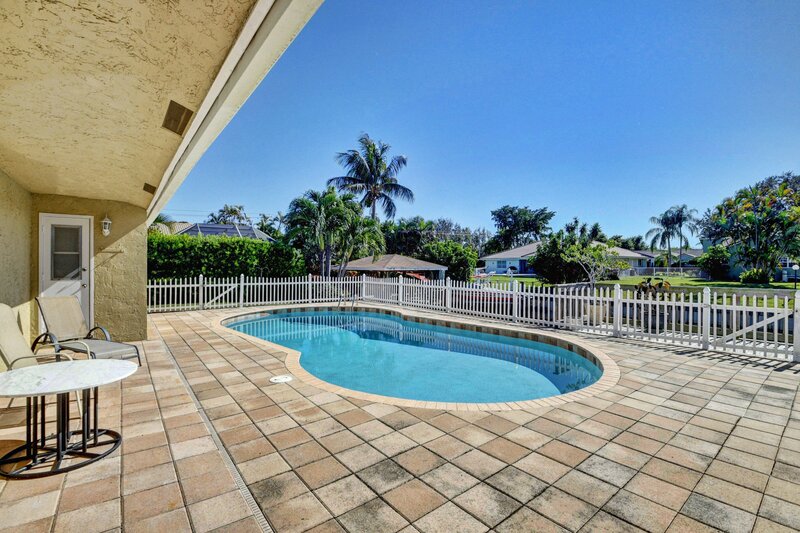 THE OPEN KITCHEN, FORMAL DINING ROOM AND FLORIDA ROOM WRAP AROUND THE POOL DECK AND IS PERFECT FOR ENTERTAINING. 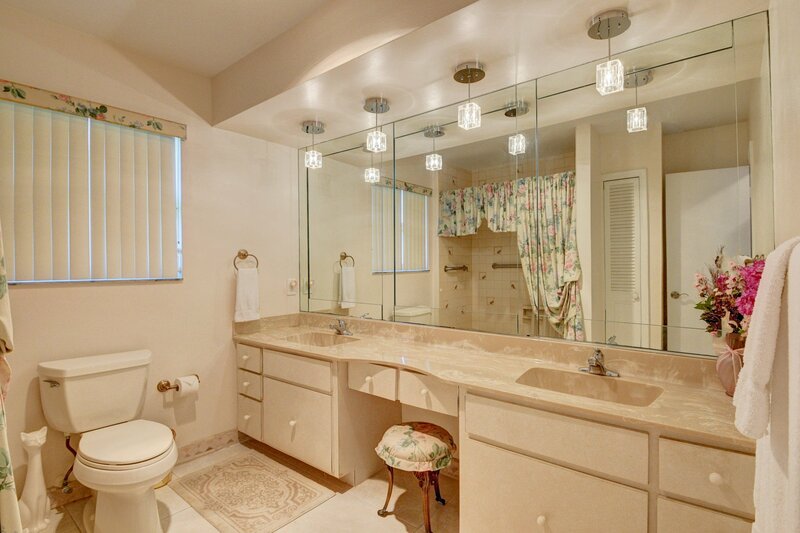 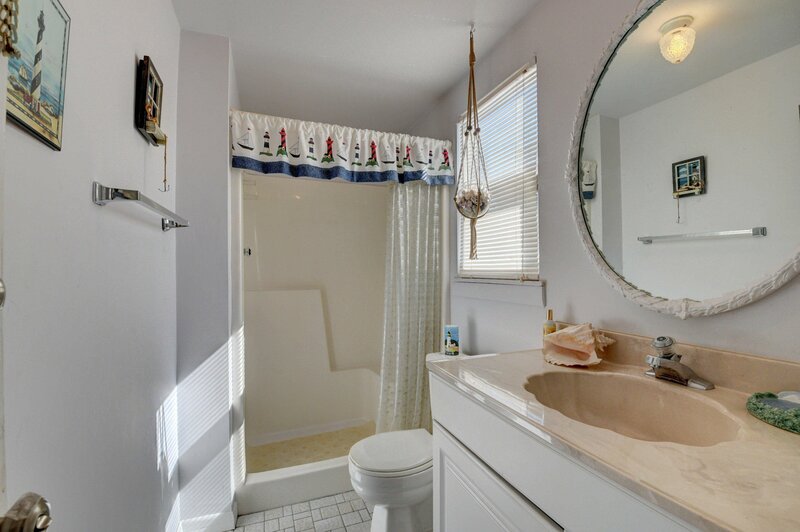 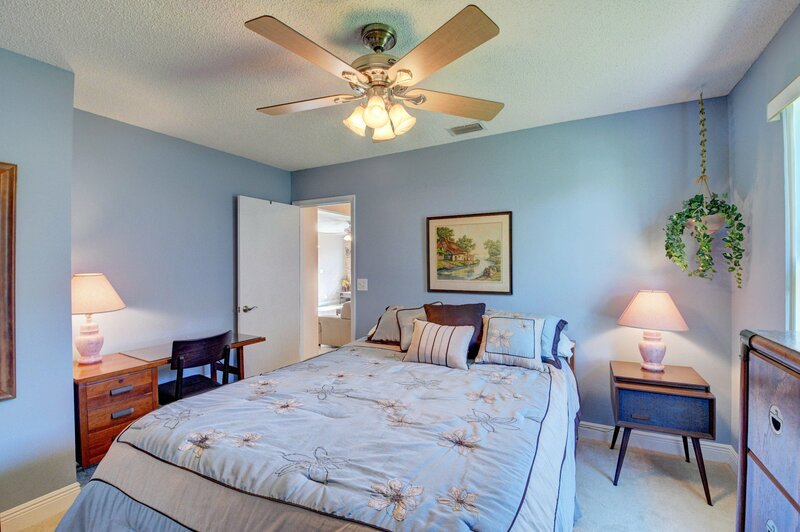 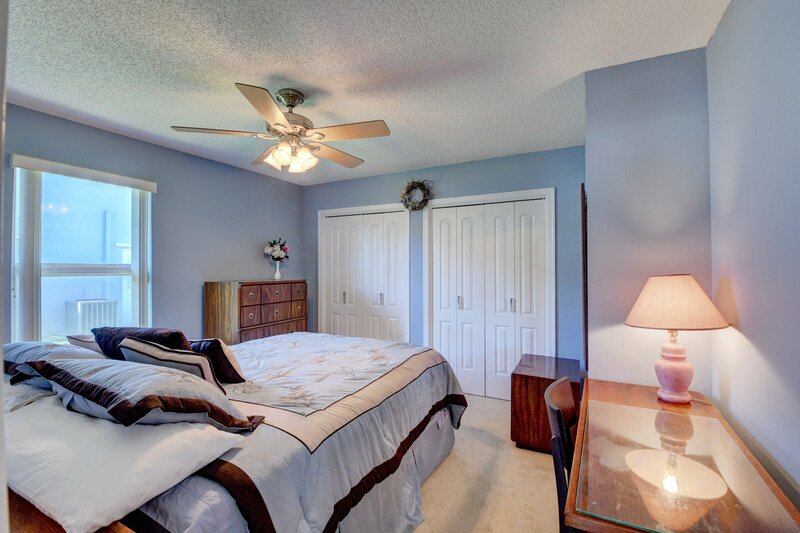 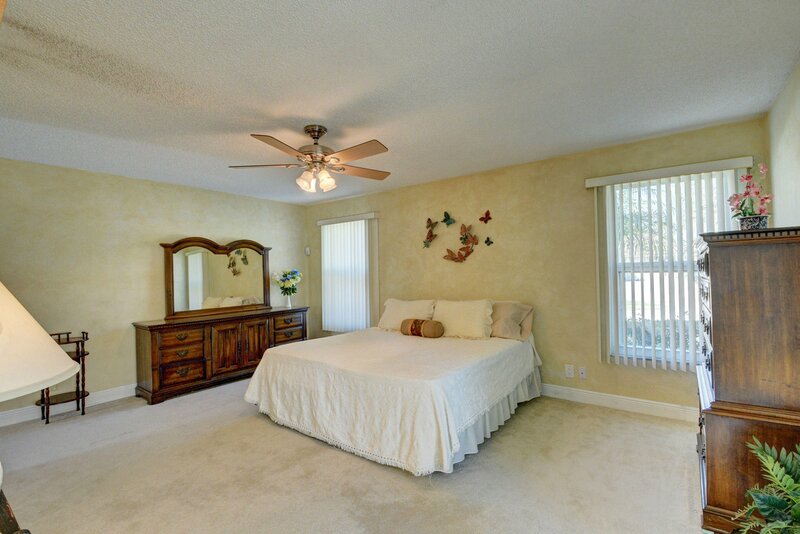 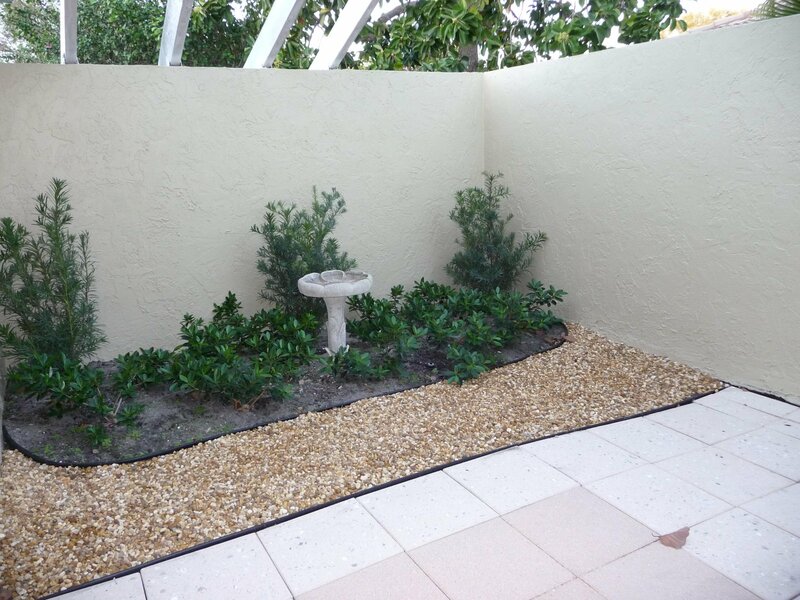 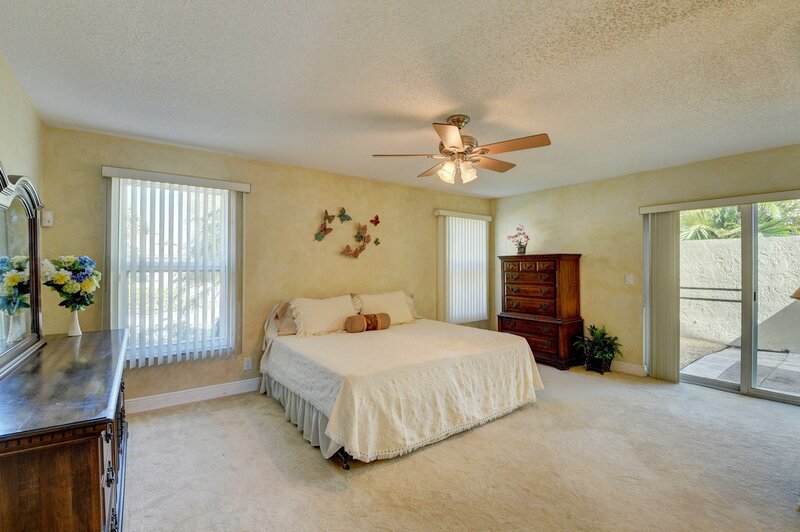 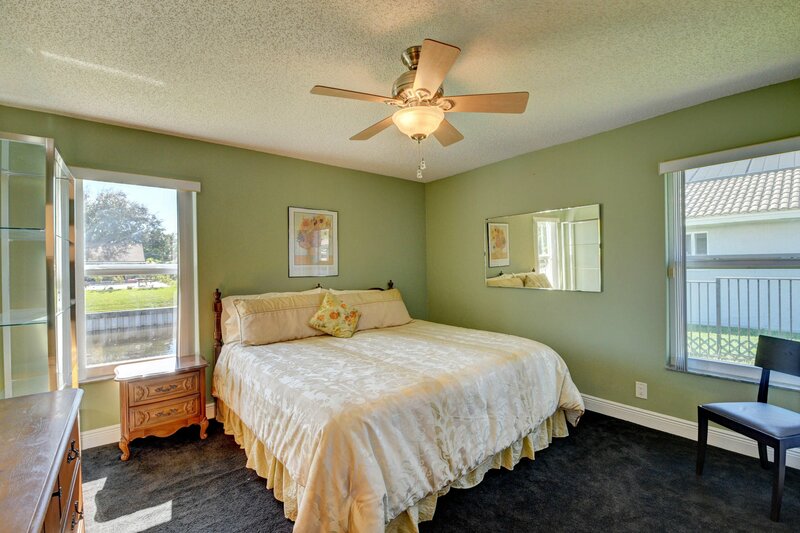 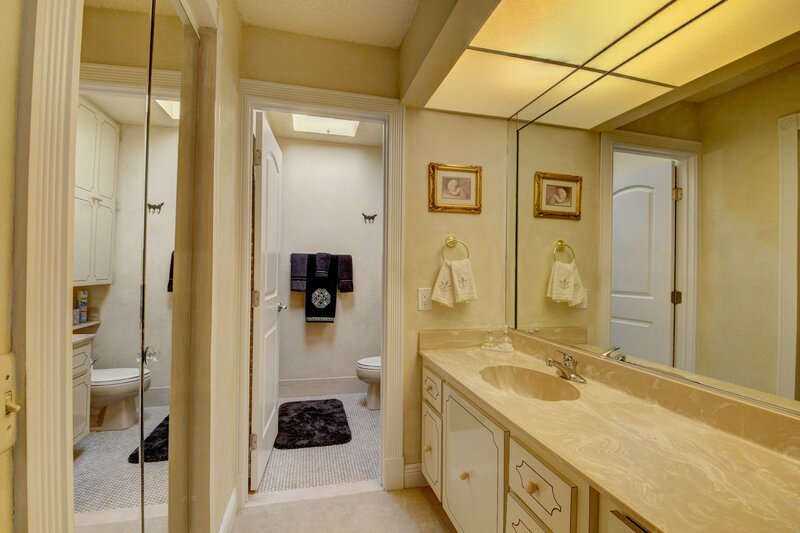 THE MASTER BEDROOM OFFERS A PRIVATE COURTYARD AND A SUN FILLED, SKY LIT MASTER BATH. 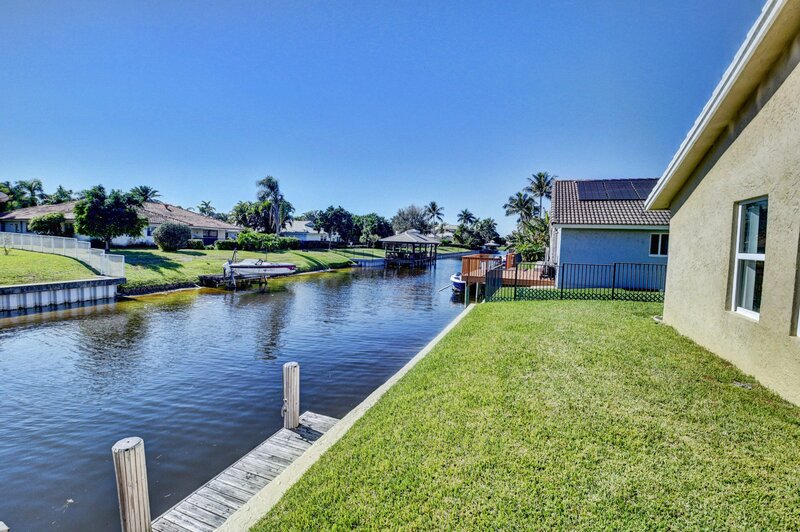 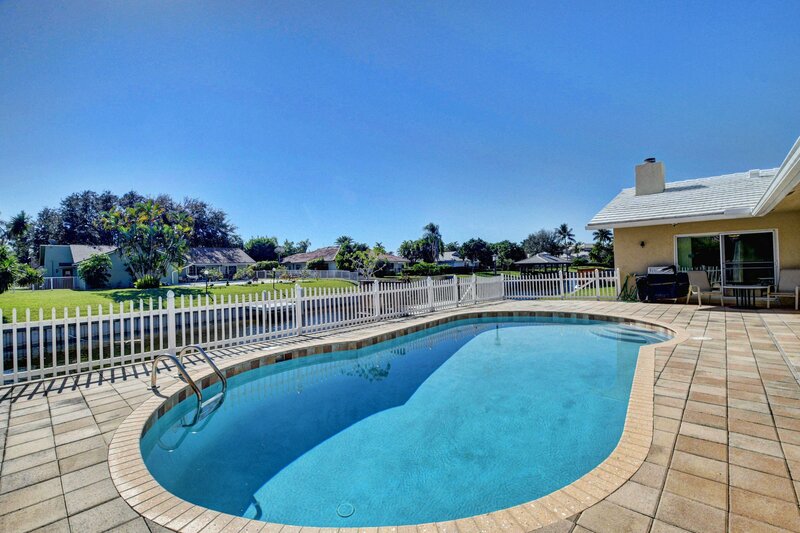 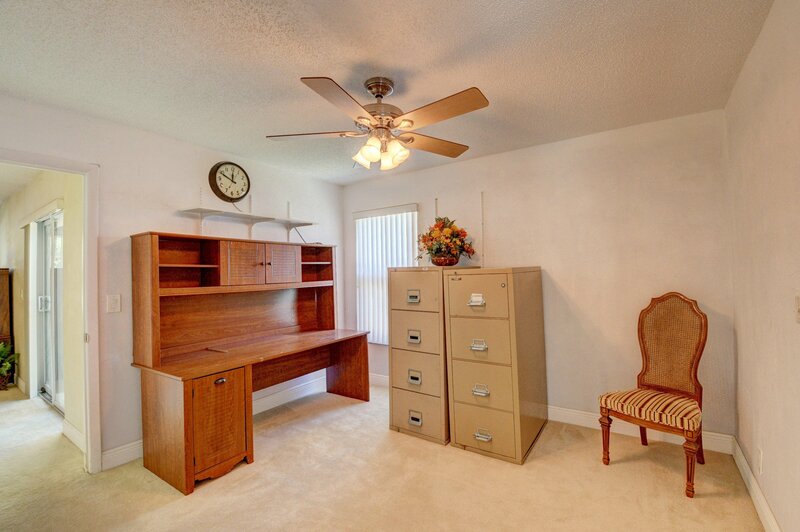 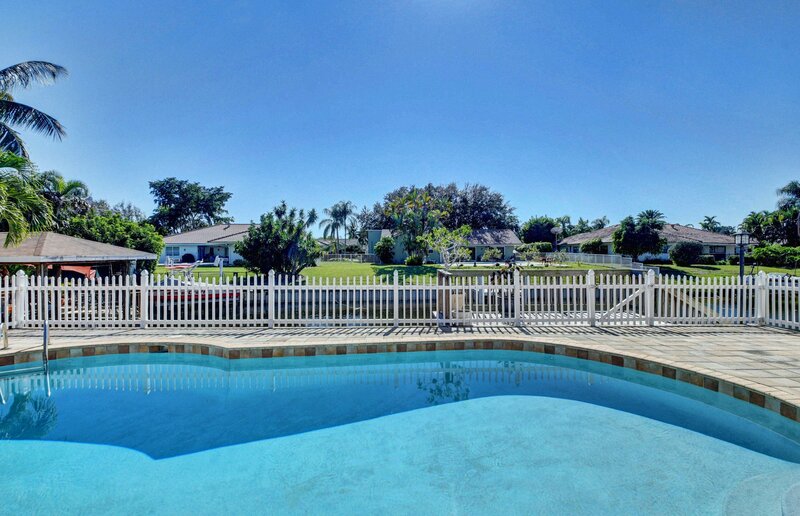 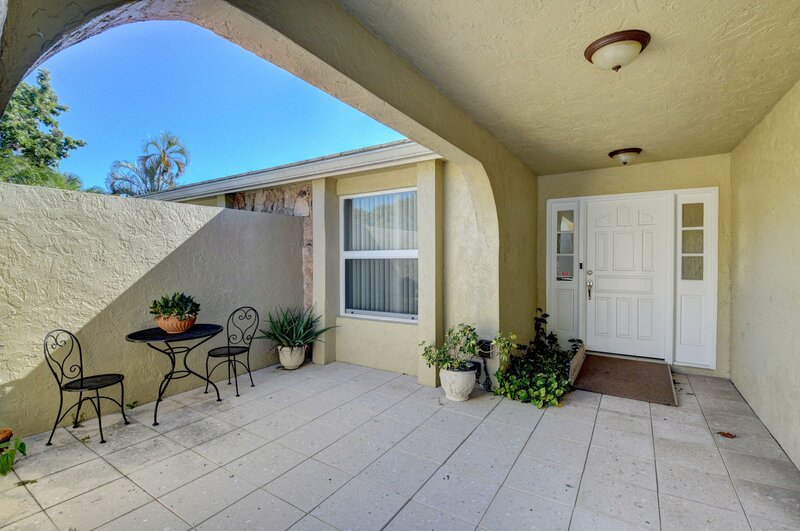 THE LAKE EDEN COMMUNITY IS MINUTES TO BEACHES, DOWNTOWN DELRAY'S MANY ACTIVITIES AND SEVERAL PRIVATE SCHOOLS.